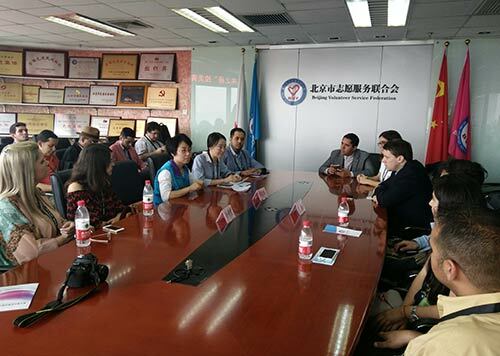 On 17th July2018, the delegation of "Bridge to the Future”– 20youth leaders from Brazil,Argentina and other Latin American countries visited Beijing Volunteer Service Federation (BVF). 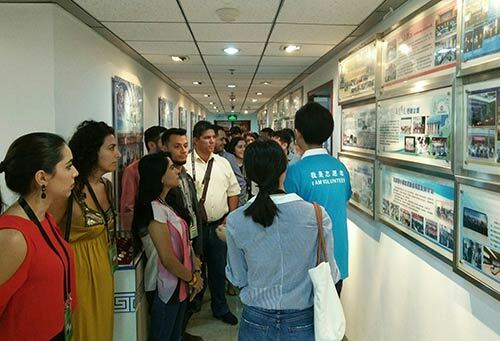 The staffs of International Affairs Department of BVF demonstrated the volunteer service cultural gallery for the delegation so that they learned the general state and historic development of Beijing volunteering.Then, the delegation and BVF had an energetic discussion to exchange ideas. 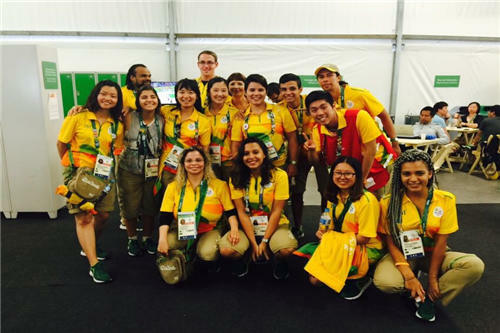 The youth leaders from Latin America showed keen interests in Beijing volunteer service including the volunteering incentive mechanism, policies and regulations, project management and membership system. They also put forward the related questions that the staff of International Affairs Department of BVF answered one by one. 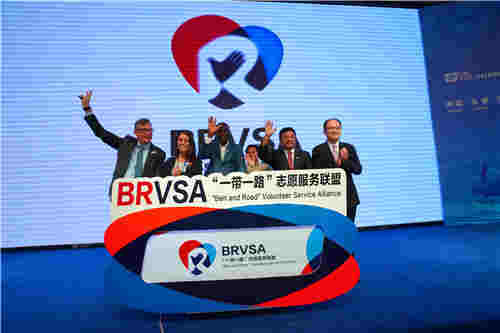 In addition, sheon behalf of BVF invited the delegates to participate in the cooperationof International Volunteering Service. 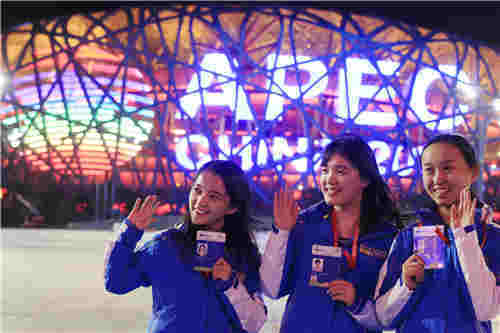 It is reported that the "Bridge to the Future" was an initiative launched by President Xi Jinping in 2015, which is known as a large scale and high level programme for youth exchange. 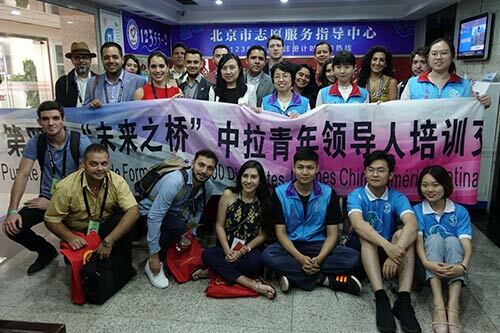 The camp of "Bridge to the Future" training for youth leadersbetween China and Latin America is an important component of the whole programme. 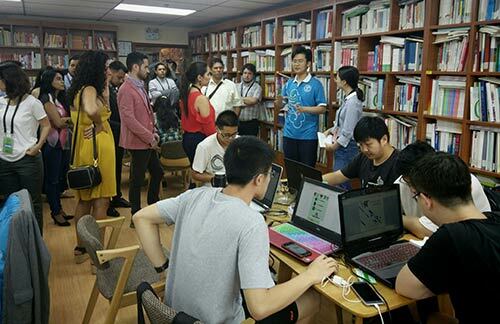 The camp isplanned to invite about 1000Latin American youth elites per year to China from 2015 to 2024, who will be with Chinese youth leaders together to participate in research and training.In view of the positive influnce of volunteer service on the training of young leaders, the All-China Youth Federation, who is responsible for the implementation of this programme, has invited leaders of the third sector of the camp "Bridge to the Future"to visit BVF for exchanges for four consecutive years.